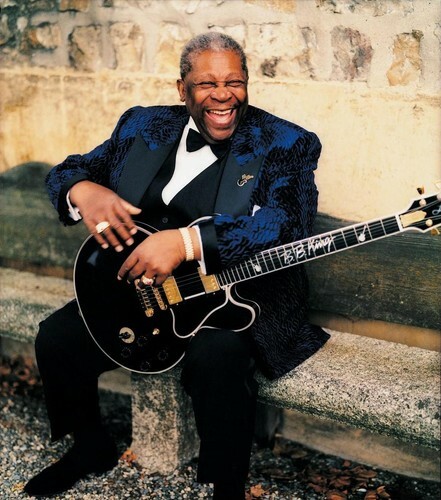 His reign as King of the Blues has been as long as that of any monarch on earth. Yet B.B. King continues to wear his crown well. At age 76, he is still light on his feet, singing and playing the blues with relentless passion. Time has no apparent effect on B.B., other than to make him more popular, more cherished, more relevant than ever. Don't look for him in some kind of semi-retirement; look for him out on the road, playing for people, popping up in a myriad of T.V. commercials, or laying down tracks for his next album. B.B. King is as alive as the music he plays, and a grateful world can't get enough of him.